Trace the process of our estate-produced maple production from tree-to-table and learn about our state-of-the-art technology. Talk with our maple production experts and get a behind-the-scenes view of our maple production process. 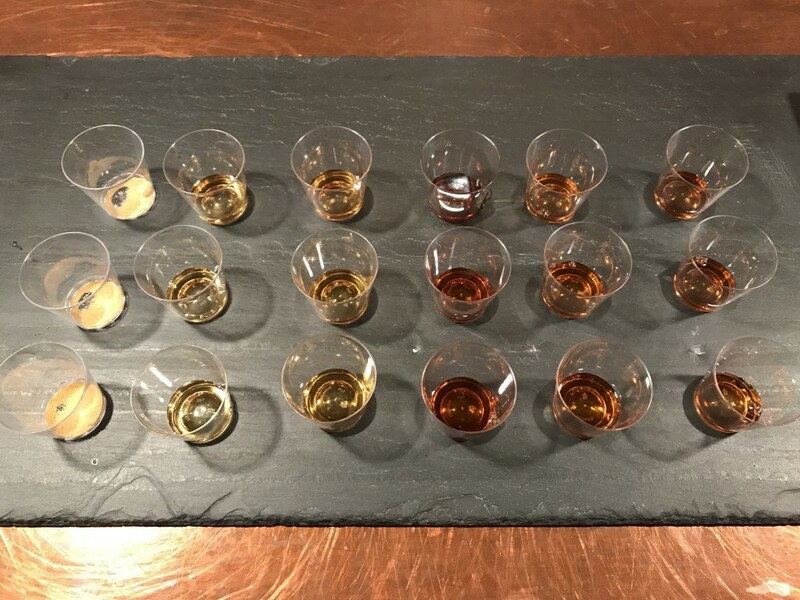 Learn about the various grades of pure maple syrup and sample products from our portfolio, including Amber Color Rich Taste, Very Dark Color Strong Taste, maple sugar, and our infused maple portfolio including Bourbon Barrel Aged, Madagascar Vanilla Infused, Cinnamon Infused and Applewood Smoked. Guests may explore our organic maple farm, relax on our patio, enjoy our fire pit, and play some fun, family games on our front lawn or take a winter hike on our trails (weather permitting). Our retail store will be open showcasing our distinctive range of products, including our exceptionally crafted organic maple syrups, new Maple Glazed Popcorn, Maple Balsamic Vinaigrette, Apple Cider Maple Vinegar, Signature Maple Sugar Pancake Mix, Maple Rubs, Maple Granola, among others. Coffee, beer, wine and maple-infused cocktails will be available for purchase. We are thrilled that Wafles & Dinges will join us each weekend day serving their legendary Belgian Liege wafels to the delight of kids of all ages. We hope you have the opportunity to stop in for a visit.